Tomson Highway is a celebrated playwright, novelist, and children's author. He is the author of the earlier picture books in the Songs of the North Wind trilogy, Fox on the Ice and Caribou Song. 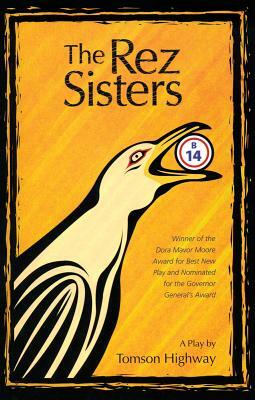 He is also the author of the plays The Rez Sisters and Dry Lips Oughta Move to Kapuskasing, both of which won him the Dora Mavor Moore Award and the Floyd S. Chalmers Award. He lives in the Ottawa area.